W/S/G ~ Water, sewage and garbage paid Located within walking distance to 9th street, this 2 bedroom 1 bathroom duplex will not disappoint. This home features a dishwasher, on-site laundry and carport. Enjoy the convenience of paid water, sewage, garbage and landscaping. Centrally located, you will have ample opportunity to take advantage of your shopping and restaurant needs! Don't hesitate, this rental won't last long, call or come by our office today to find out how to view this home! **Interior photos are of a similar unit** All rentals are NON-SMOKING. This rental is NOT Pet Friendly! 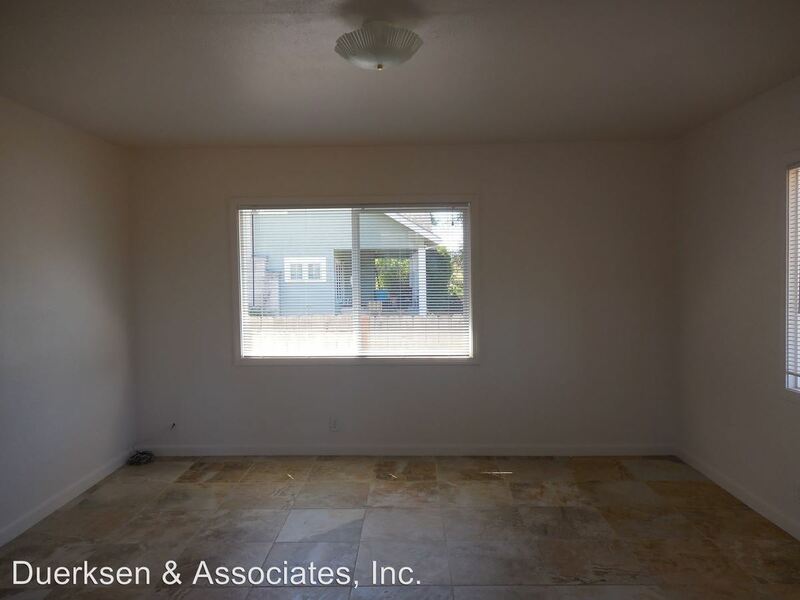 This rental is a Corvallis apartment located at 920 - 938 Nw Sequoia. 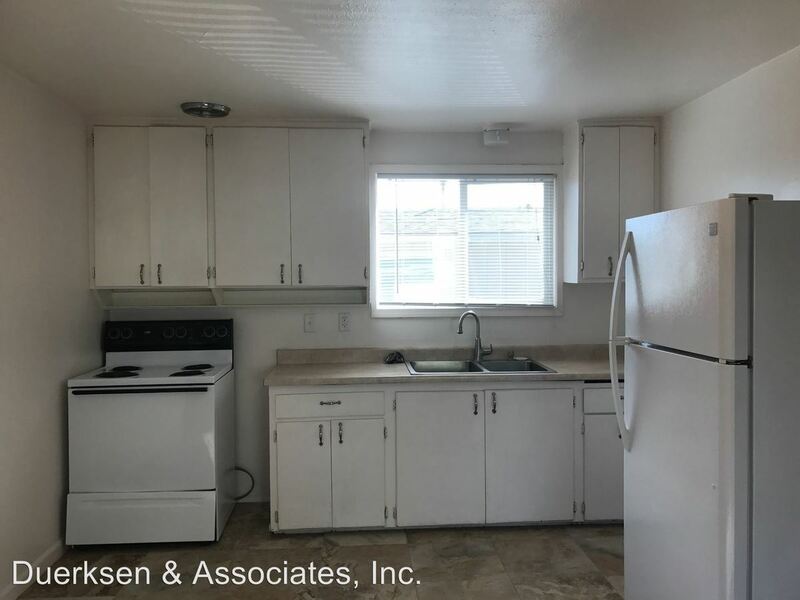 The property features a unit type of 2 bedrooms/1 bathroom with rent ranging from $895 - 995; the market average is $1,177.